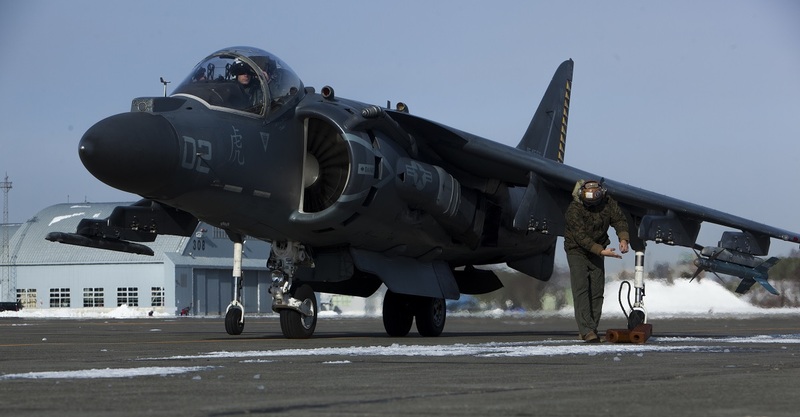 HAVE USMC AV-8B HARRIER JUMP JETS DEPLOYED TO CHITOSE AIR BASE FOR THE LAST TIME? As reported by Lance Cpl. Joseph Abrego in article VMA-542 HEADS HOME, on Dec. 22, 2016, U.S. Marines with Marine Attack Squadron (VMA) 542 “Tigers” completed their Aviation Training Relocation Program (ATR) at Chitose Air Base, and headed back to Marine Corps Air Station (MCAS) Iwakuni, Japan. The ATR is an effort between the U.S. and Japan governments to increase operational readiness between the U.S. Marine Corps and the Japan Air Self Defense Force (JASDF). It also improves interoperability and reduces noise concerns of aviation training on local communities by disseminating training locations throughout Japan. 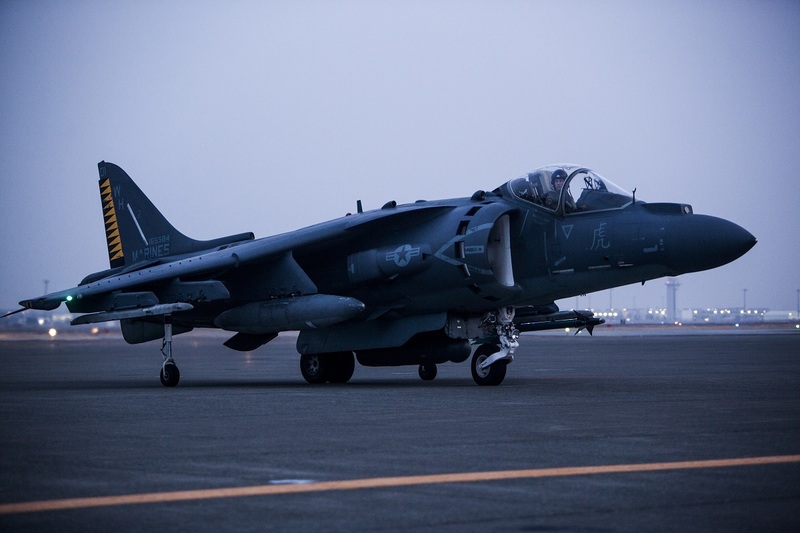 While learning from the JASDF, the Marines were also able to show their capabilities and share their familiarity with the AV-8B Harriers and unit operations. Noteworthy, with the F-35B Lightning II being deployed to Japan in 2017, this could be the last time the AV-8B Harrier visits Hokkaidō: in fact F-35Bs from VMFA-121 “Green Knights” are set to deploy to MCAS Iwakuni in support of the forward deployed 31st Marine Expeditionary Unit (MEU) next year, becoming the first Joint Strike Fighters to be fielded in Japan. Moreover, as announced by News.usni.org earlier this year, the U.S. Navy will relocate big deck amphib USS Wasp (LHD-1) from Naval Station Norfolk, Va., to a new homeport in Sasebo, Japan. Actually USS Wasp has been recently modernized to accommodate the Marine Corps variant of the Joint Strike Fighter (F-35B), which is capable of Short Take-off Vertical Landing (STOVL), enabling it to operate out of a wide range of bases, both afloat and a shore.